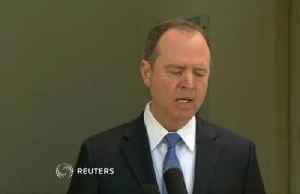 RESENDING WITH CORRECT SOURCE AND RESTRICTIONS ROUGH CUT (NO REPORTER NARRATION) U.S. House Intelligence Committee Chairman Adam Schiff said on Wednesday former Trump attorney Michael Cohen provided additional documents and cooperative testimony during a second day of hearings with the panel, and Cohen will continue to cooperate with lawmakers. 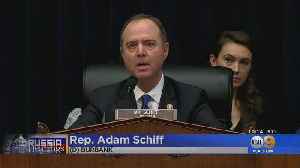 "We had requested documents of Mr. Cohen. 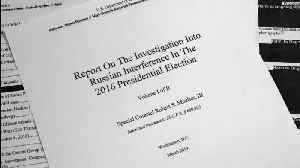 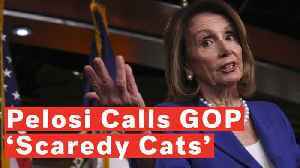 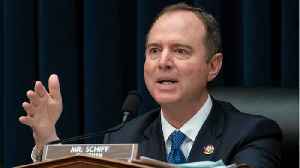 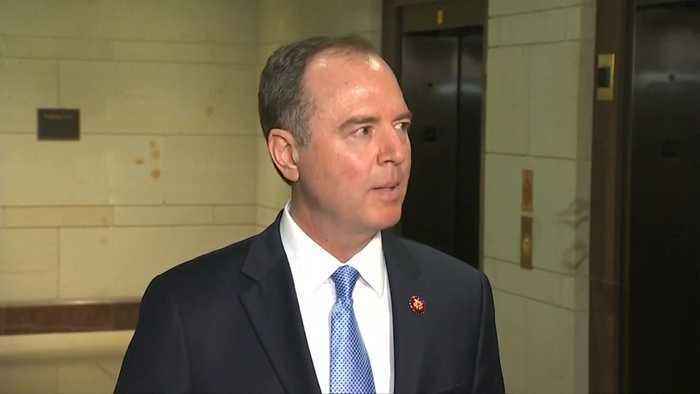 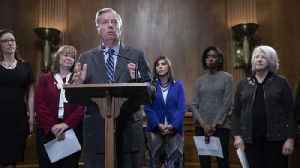 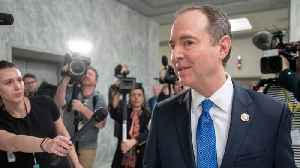 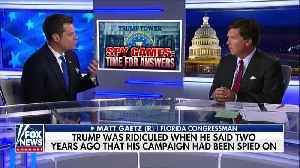 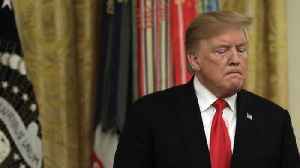 There may be additional documents that he still has to offer and his cooperation with our committee continues," Schiff told reporters in brief remarks at the end of the hearing.